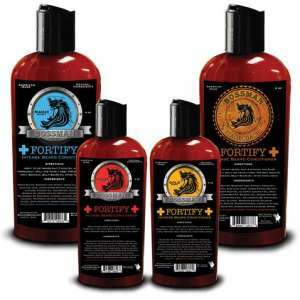 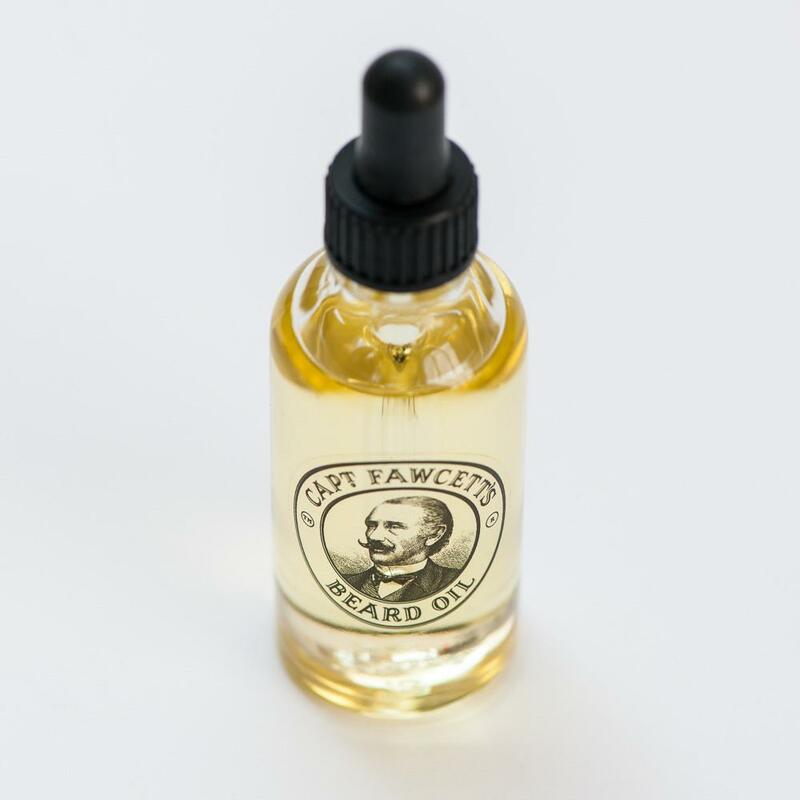 This is a delectable blend of fragrant essential oils fused with Sweet Almond, Jojoba & Vitamin E base oils. 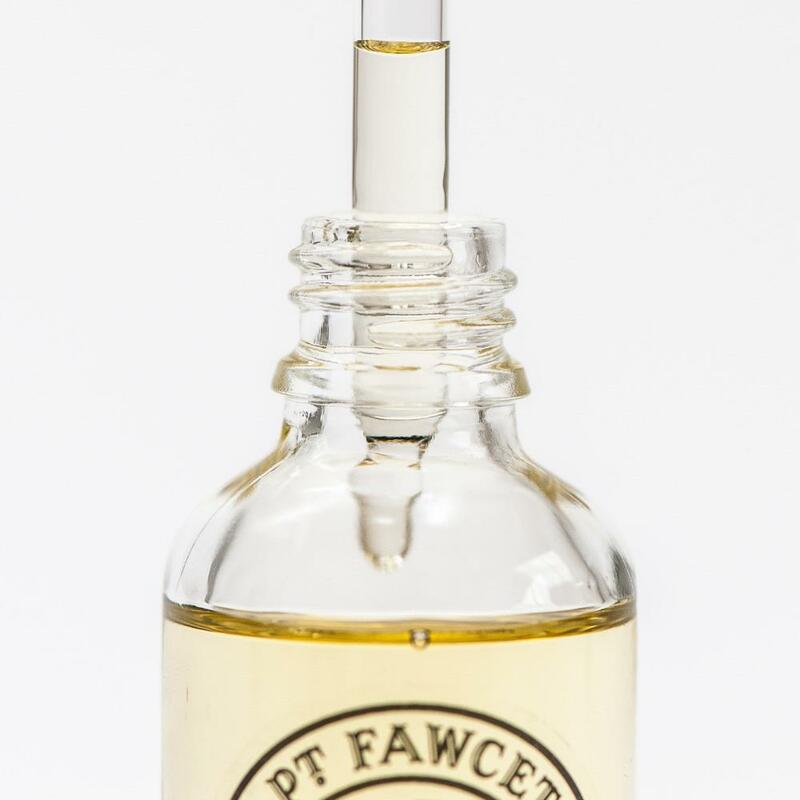 Used daily this elegantly scented balance of Cedarwood, Black Pepper, Patchouli & Palmarosa essential oils will soothe, moisturise and invigorate both skin & facial hair. 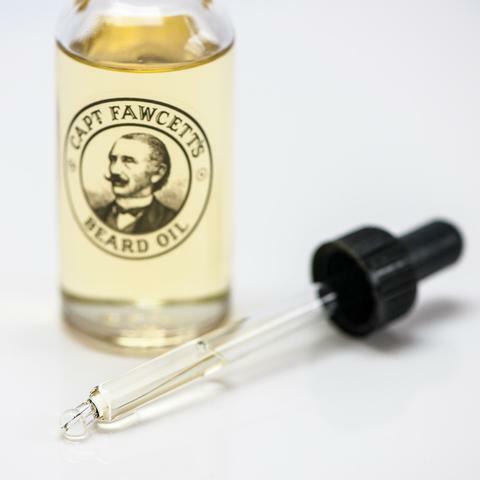 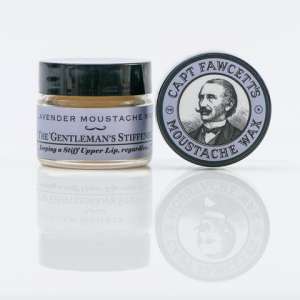 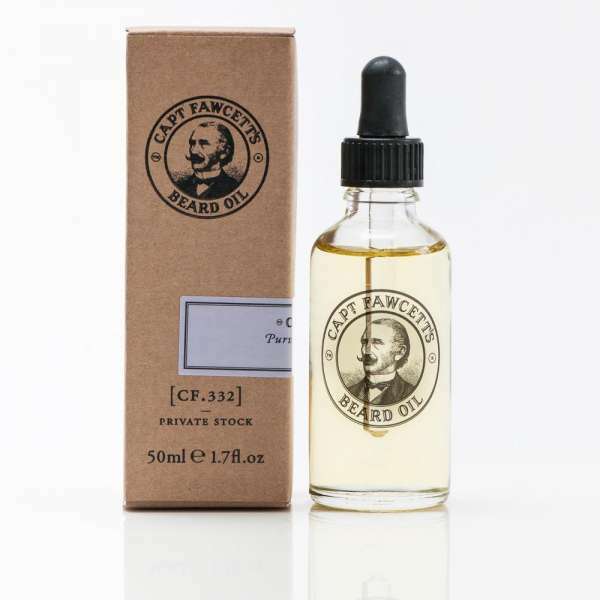 Dispense a few drops of Fawcett’s finest Beard Oil onto the palm of your hand & smooth into your Beard. 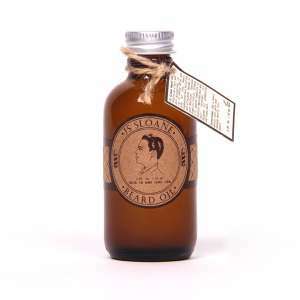 Gently comb through for a tip top finish.